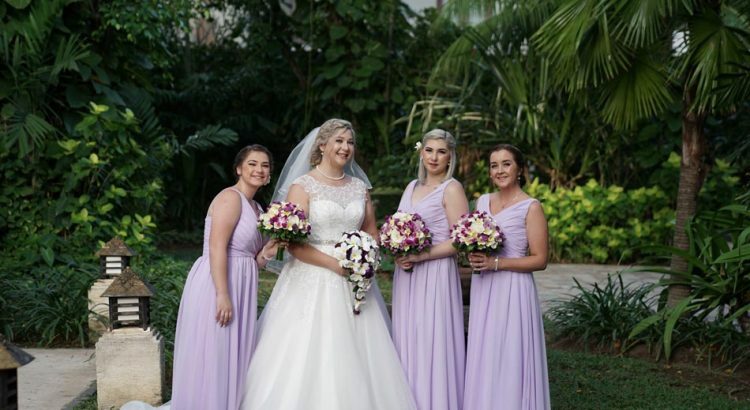 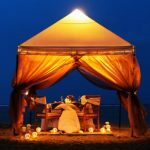 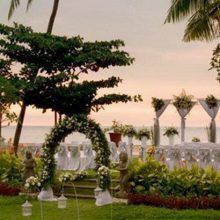 Located directly on the private Segara Beach, the delightful Majoly Beach Wedding is an elegantly luxurious boutique resort offering just 11 guest suites together with 2 swimming pools and personalised service with 24-hour butler service. 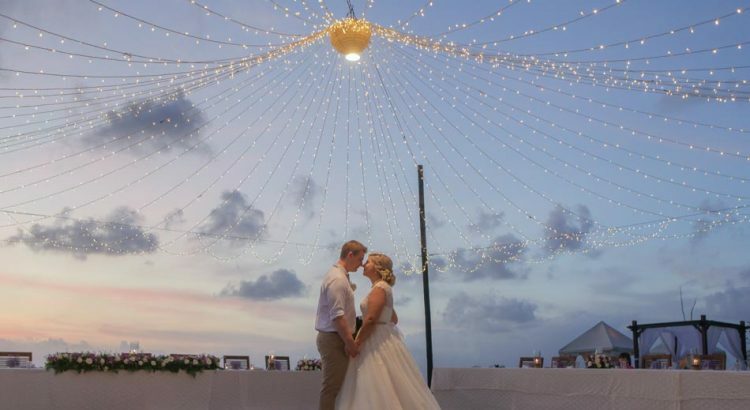 With the concept to create a hidden world in keeping with tradition and in tune with nature, Majoly Beach Wedding is committed to serving the needs of the sophisticated traveller by blending contemporary style with exceptional hospitality. 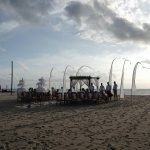 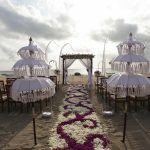 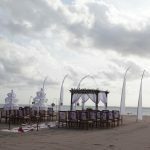 Offering much more than just the amenities of a hotel, Majoly Beach Wedding Tuban Kuta are proud to present the guests with a rare and blissful lifestyle experience of uncompromising quality and unsurpassed personal service. 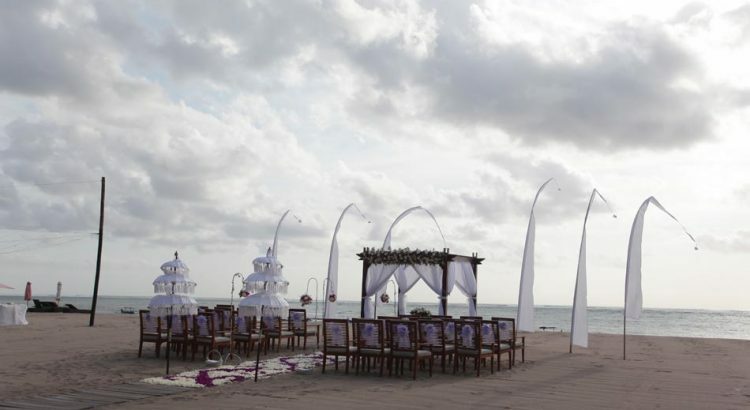 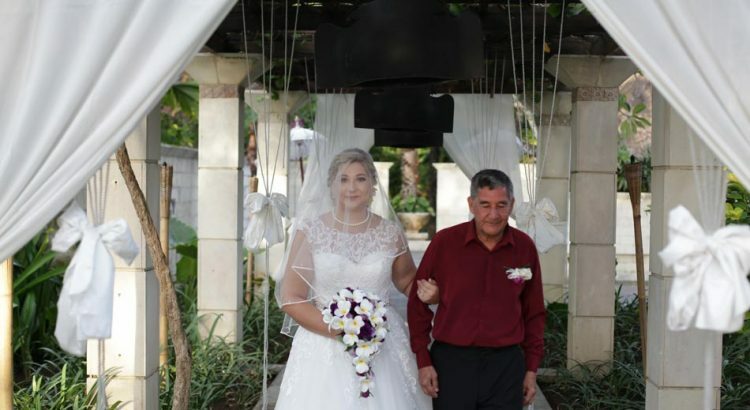 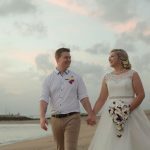 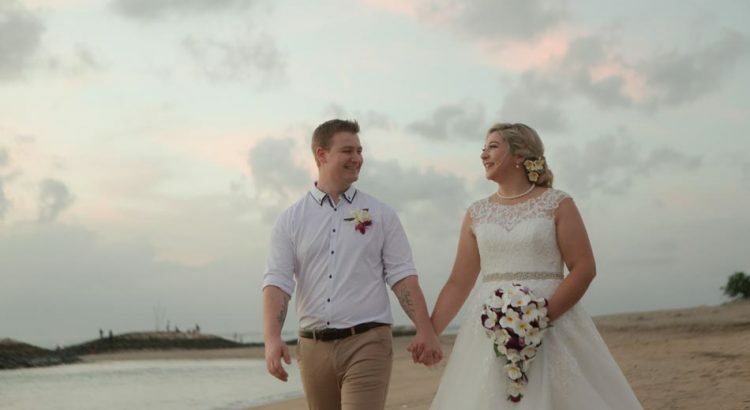 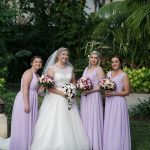 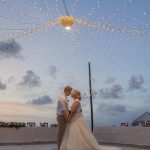 Exchanging vows on the white sandy beach of this beautiful resort with background of stunning turquoise water and magnificent sunset is a truly dream that comes true. 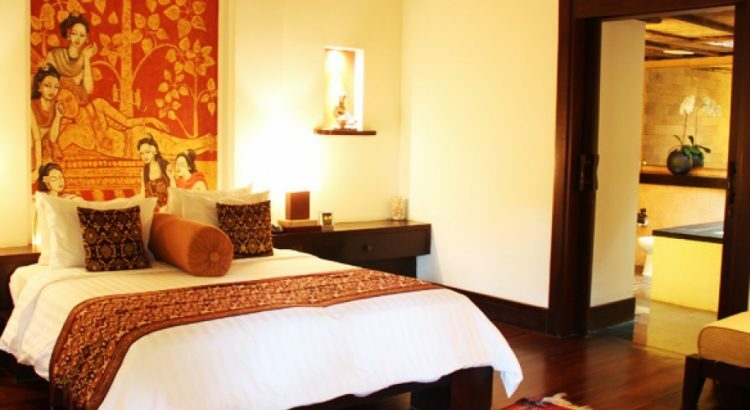 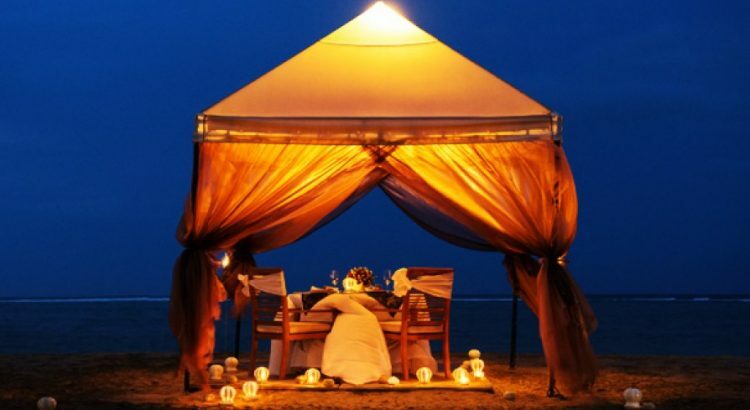 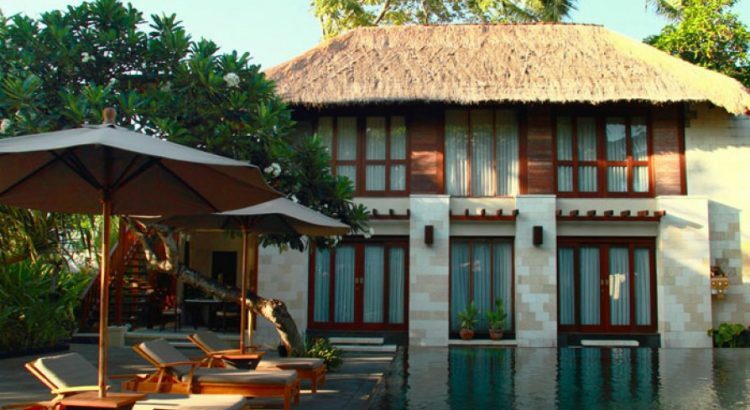 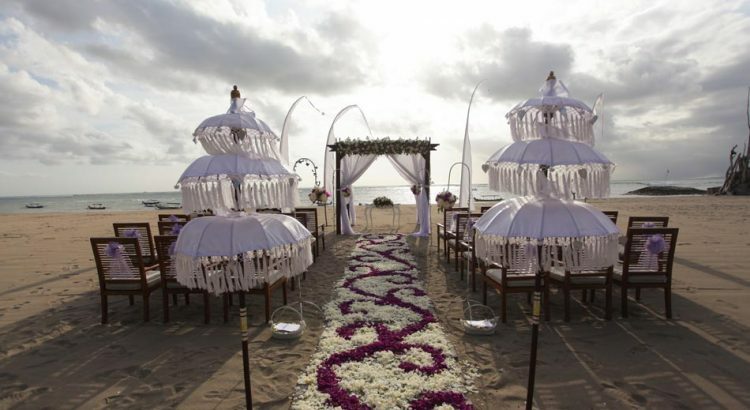 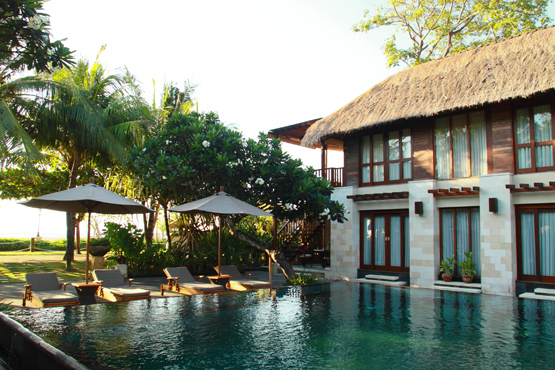 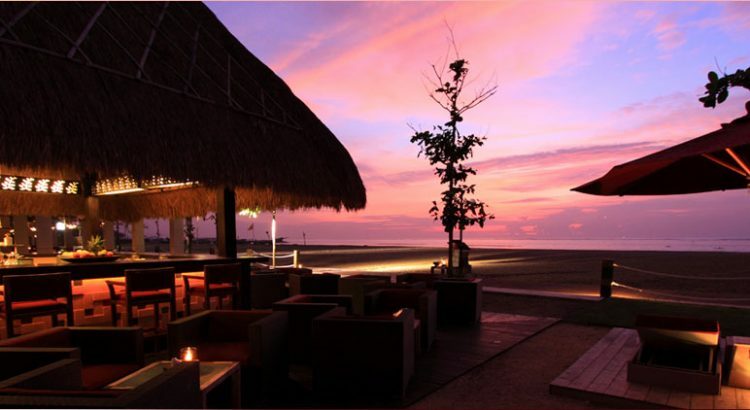 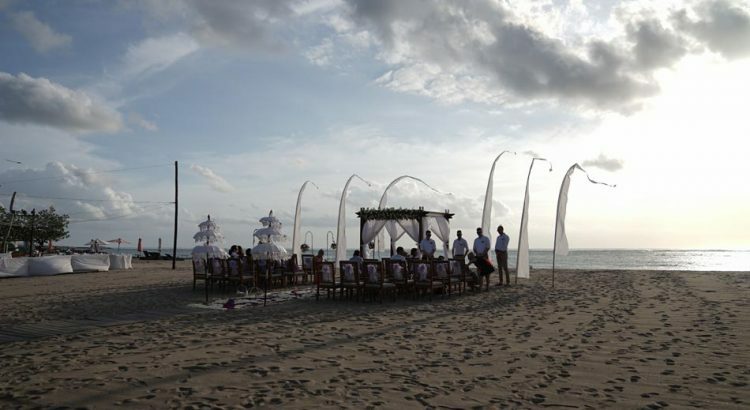 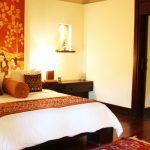 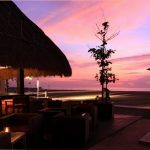 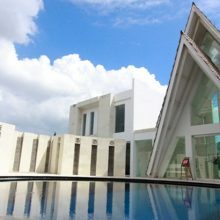 This is a perfect venue for Intimate and Ultimate celebration for a Bali wedding and romantic honeymoon. 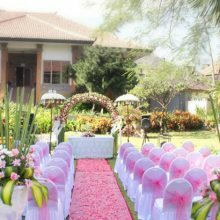 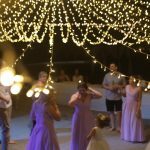 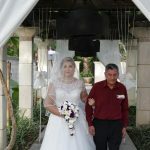 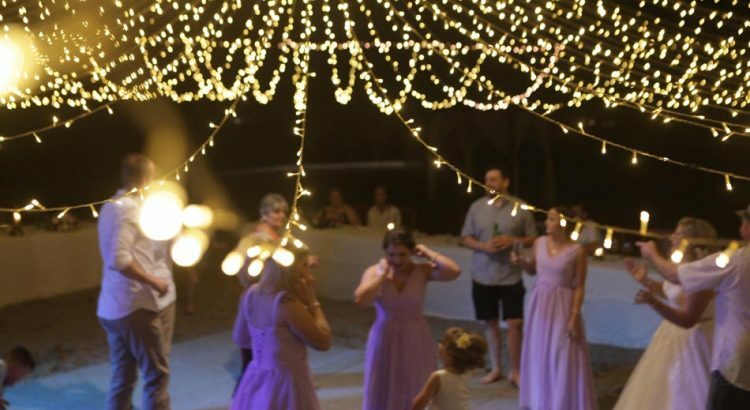 • The wedding ceremony must be followed by a wedding reception or cocktail session.